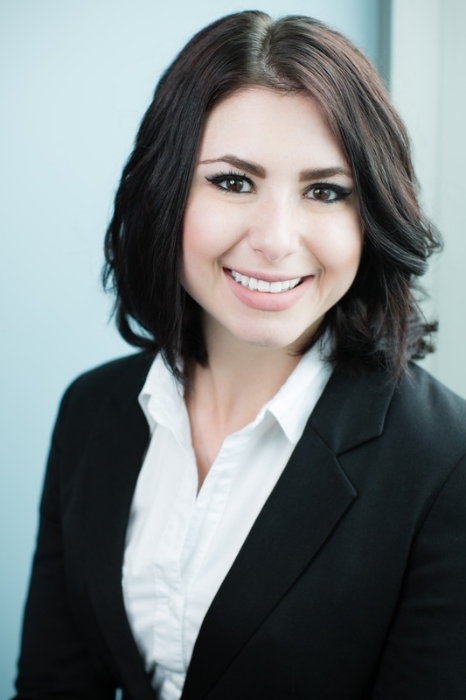 Jacki Bubis is the Marketing Manager for Paramount Lodging Advisors located in Chicago. Jacki brings with her an agency background, working with clients in various industries, supporting all of their marketing needs. She brings forward a positive attitude, passion for the industry, and a leadership mentality. With a focus on PR and Social Media strategies, Jacki works toward bringing the company’s voice forward and telling the world what the brand has to say. Jacki graduated at the top of her class at Columbia College Chicago with a Bachelor’s Degree in Marketing Communications.